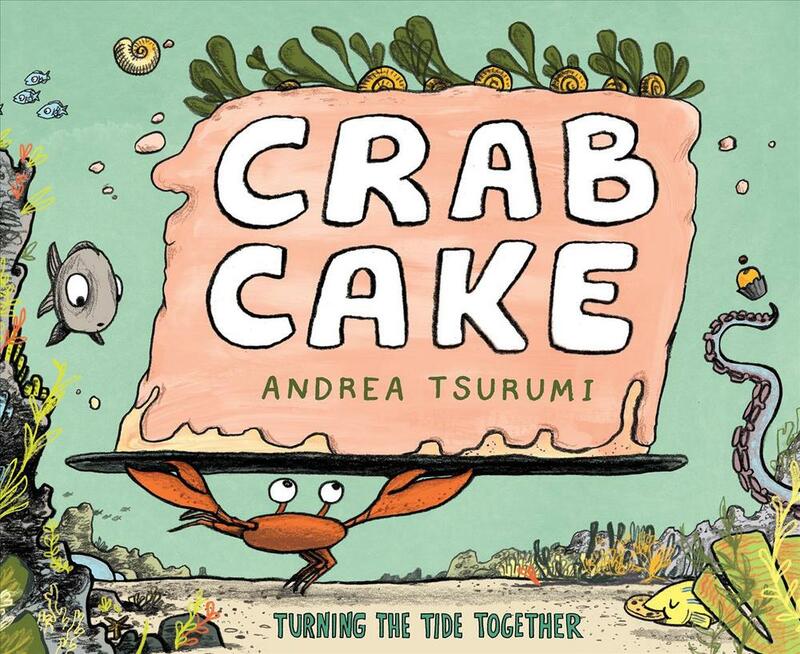 Andrea Tsurumi is an author-illustrator-cartoonist and the creator of Accident!, her debut picture book. Her favorite whale is the beluga, and her favorite cake is all of them. Originally from New York, she now lives in Philadelphia with her husband and dog. and on Instagram at @atsurumi.